Mt. 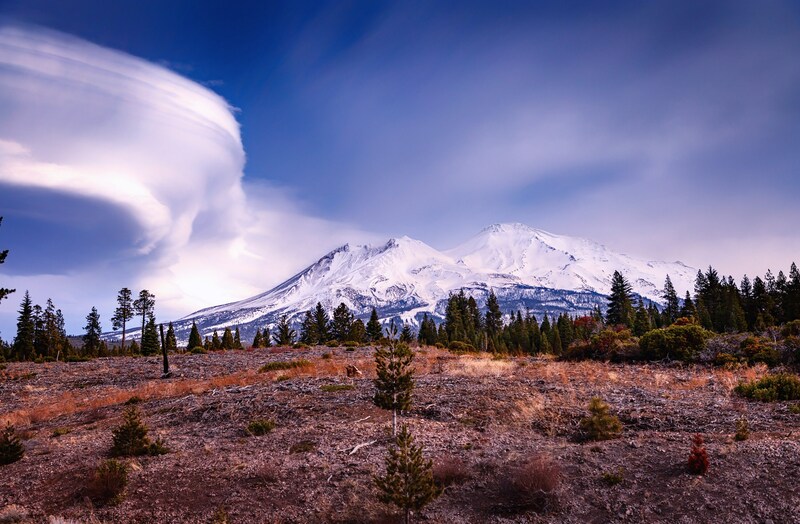 Shasta and a Lenticular Cloud. Picture will be put on a Stretched Canvas 1 1/2 thick with black sides, ready to hang. Canvas wraps take 7 to 10 business days to ship.